Buy In: High Five every person in the building. Remove your sleeves. Prepare to dominate the bench: Rotator Cuff dumbbell exercise x12, Band Freestyle on your shoulder, Lacrosse Ball, PVC to the muscles of the upper torso. 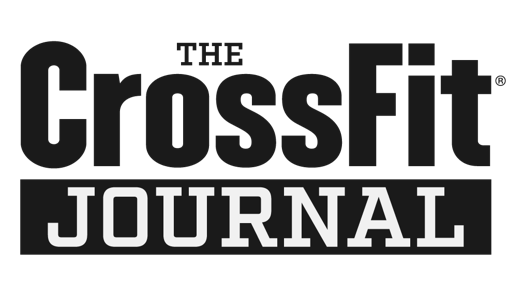 Perform Chest to Bar Pullups and Thrusters in ladder fashion from 1-10. Pullups and Thrusters must be unbroken. The workout ends if you cannot complete the set. Post time,load,reps, questions to comments.